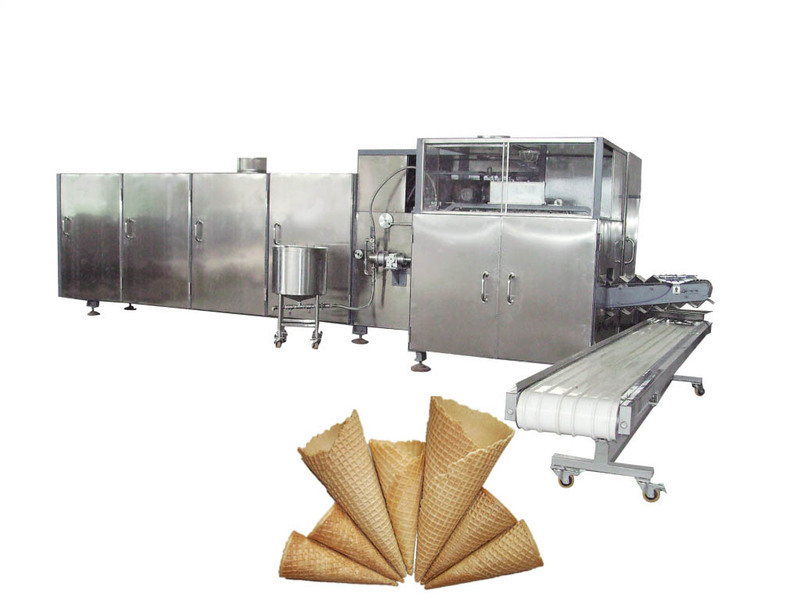 High quality an-d inexpensive ice cream sucking device (ice cream sucker , ice cream shell maker, ice lolly shell maker) is a part of stick ice cream machine, for make a ice shell in ice cream produce processing. Making ice cream tastier an-d more eye-catching, delicious an-d attractive. 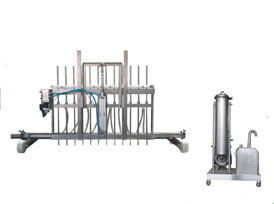 Chocolates, nuts, fruit, ca-ndies, , cookies, caramel, jam, sauces an-d fudge are just a small s-election of the many types of ingredients that can be added to ice cream with the help of ingredient feeders. 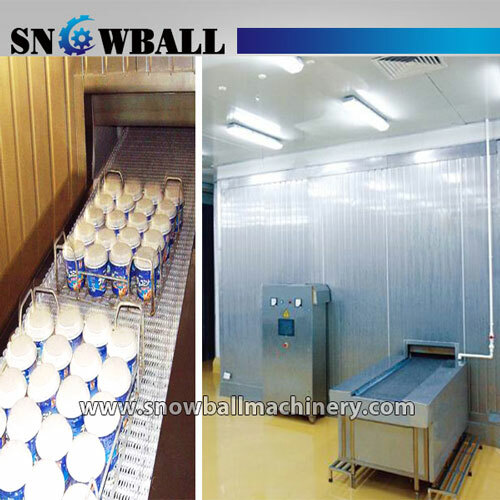 Ice cream cone baking machine (ice cream cone making machine) is efficient oven for the large scale production of all kinds of ice cream cones, moulded sugar cones, cups an-d hollow wafers. 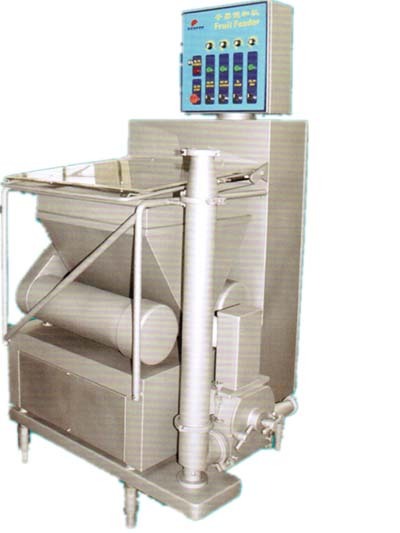 The machine has reached the internationally advanced technology level.